Beth grew up in Hamilton, New York and received her B.S. from the University of Rochester in 2008. She then spent a year studying the pathogenesis of Chlamydia trachomatis in the NIH Postbac IRTA program at the Rocky Mountain Labs in Hamilton, Montana. 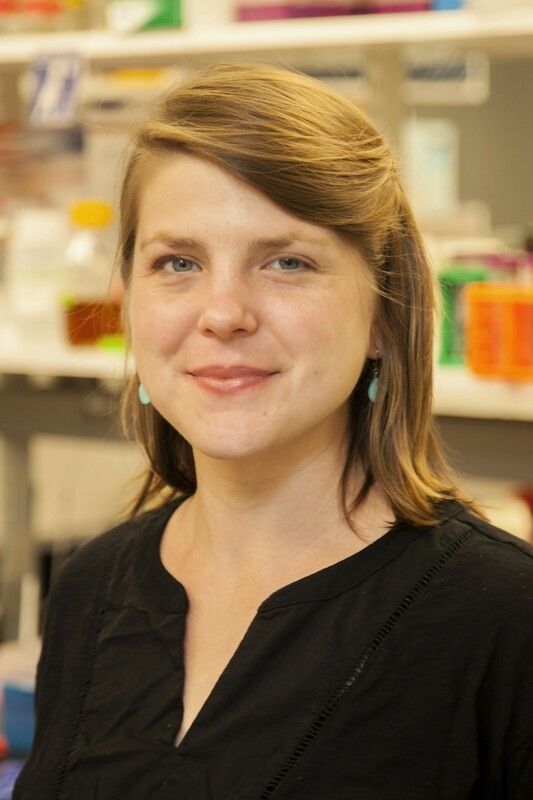 She entered graduate school in 2009 at Washington University in St. Louis, where she studied the host-pathogen interactions of the eukaryotic parasite Toxoplasma gondii and received her PhD in 2015. Beth joined the Gilmore lab in August 2015 and is working on antibiotic resistance in staphylococci.